Dr. Trevor Martin, co-founder and CEO of Mammoth Biosciences, is leading the company on a mission to democratize access to the next generation of CRISPR tools for therapeutics and diagnostics. The Mammoth team, including fellow co-founder and CRISPR co-inventor Jennifer Doudna, has built the world’s broadest CRISPR platform and the world’s first CRISPR-based diagnostics platform capable of detecting any RNA or DNA biomarker. Trevor kicked off his career in science at Princeton as an undergraduate - in his time there, he conducted independent research in quantitative biology and was ultimately awarded the top honor for his senior thesis in molecular biology. 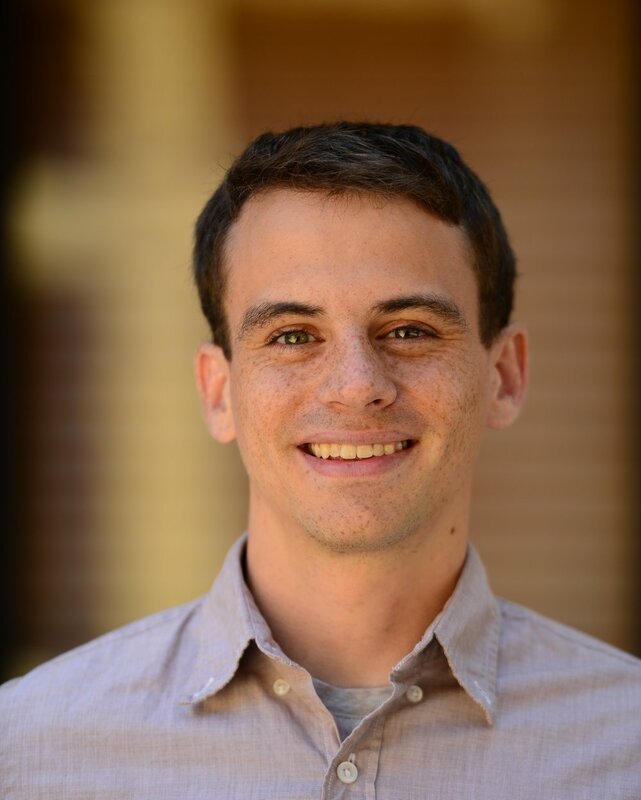 After Princeton, Trevor went on to complete his Ph.D. in Biology at Stanford University with a NSF fellowship, combining techniques from statistics and genetics and developing methods around mapping the determinants of quantitative traits in both humans and microbes. In addition to having developed and taught multiple graduate level courses in statistics at Stanford, Trevor has penned educational guides for university courses across the globe. His work has been featured in outlets like FiveThirtyEight and The Atlantic, and he has been the featured healthcare honoree on Forbes’ 30 Under 30 list in 2018.